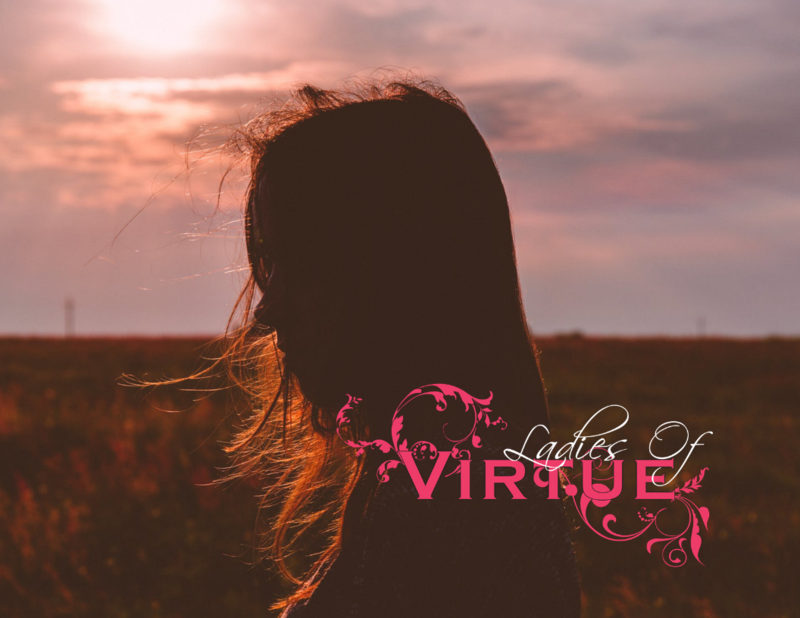 Ladies of Virtue is an outreach ministry of Covenant Life Ministry in Stratford, CT. Founded in 2007 when the Lord gave Pastor Carmen Acosta, Associate Pastor of Covenant Life Ministries in Stratford, CT, a vision for a women’s ministry to hold a free annual conference that would transcend all denominational barriers, where women of all nationalities, ethnicities and socio-economic backgrounds would experience healing and restoration in every area of their lives. In January 2008, Ladies of Virtue (LOV) was launched. It was an inspirational celebration which served to enrich, rejuvenate and uplift all the women who attended. Every year since then, women from throughout the Northeast corridor come to the conference to listen to dynamic speakers and featured musical artists from across the country who minister in word and song. The Ladies of Virtue conference allows women to receive information from many experienced and gifted women that serve as preachers/teachers of God’s Word. With a conference made up entirely of women, the ladies have the benefit of receiving solid biblical teaching from a feminine perspective.